Antarctica continues to enthrall scientists and researchers with many parts unexplored and parts of its natural surroundings still unexplained. Of course, this is no easy task and getting to the great land of ice and snow is a massive and even life-threatening task in itself. Air New Zealand is trying to address this concern with testing flights that will be made available to scientists. They will be the first commercial airline to fly to Antarctica but there are no plans to make the flights available on a regular commercial basis yet. The airline will fly its Boeing 767-300 aircraft, according to reports in The Guardian. Flights to the ice continent aren’t unheard of, though, and government- and military-owned aircraft can fly there. But Antarctica is without a traditional concrete runway and actually has an ice runway. Air New Zealand flights will depart from Christchurch, the largest city on the country’s south island, and land on the icy Pegasus Runway on the Ross Ice Shelf. Trial flights will be taking place during what is Antarctica’s summer season in October. Christchurch has much history with Antarctica, serving as a regular stop-off point for explorers and scientists intending to sail down to the icy region. Each flight can carry up to 200 scientists and their staff and, while the journey will be an arduous one, Air New Zealand is confident that it will run the flights without issue. The airline has previously run ‘scenic’ flights over Antarctica, where passengers could view the snow covered continent from the sky. 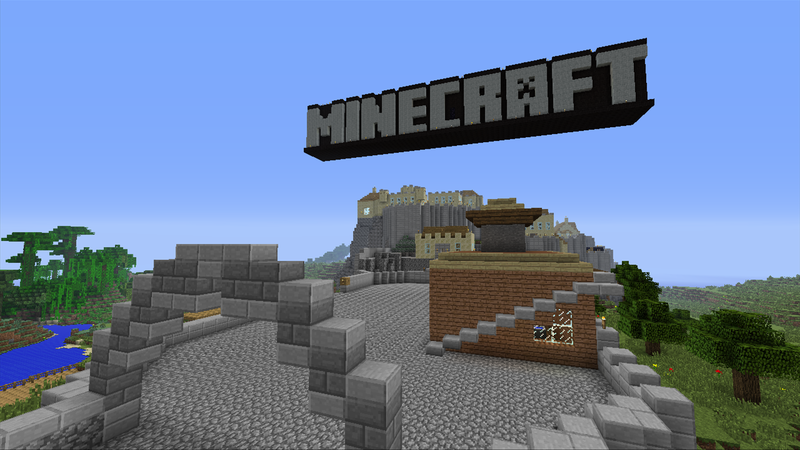 Microsoft To Acquire The Company Behind Minecraft For $2.5 Billion!